Employer minimum contributions will increase from 2% to 3% and staff contributions will increase from 3% to 5%. This takes the total minimum contributions from 5% to 8%. The increase means that someone earning around £27,000 per year and paying the auto-enrolment minimum will see their total monthly contributions rise from around £87 to just shy of £140 (employer and employee contributions). By law, employers must ensure that at least the total minimum contributions (8%) are paid into the employee pension scheme. Employers can choose to pay more than their minimum contribution. If an employer decides to cover the full 8%, then staff aren’t required to pay anything. Employees can choose to opt out of a pension scheme. Some economists think that the increase in minimum contributions could prompt more employees to shun automatic retirement savings. 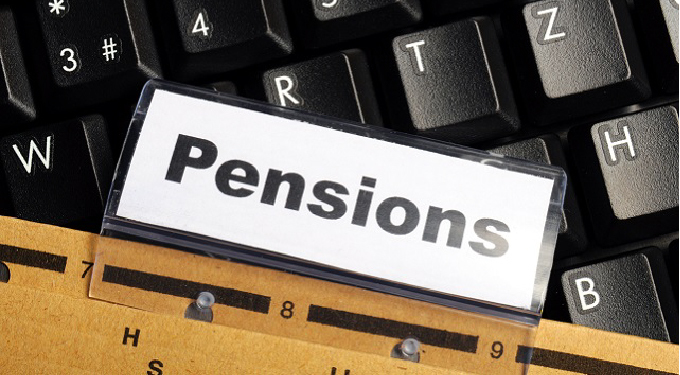 Pensions auto-enrolment was introduced by the government as a tax efficient way of helping employees save for retirement. It means that employers have a legal duty to automatically enrol eligible employees into a workplace pension scheme and pay contributions. Employer and employee contributions will vary according to the type of scheme chosen but most employers use pension schemes that will see the total minimum increase to 8% in from 6 April. This calculation for this type of scheme is based on a specific range of earnings. For the 2018/19 tax year, the range is between £6,032 and £46,350 per year. In the 2019/20 tax year, the range will be from £6,136 to £50,000. For additional help and advice with your company finances, speak to a member of our accountancy team today. Call: 0808 281 0303.